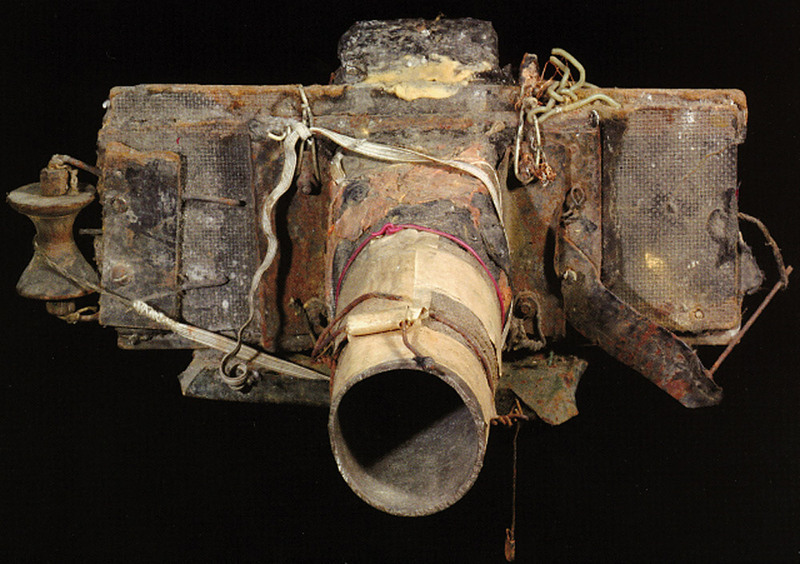 Tichy’s camera is such an amazing construction (click on the image to see a larger version). Many thankx to Jim Edwards and the Michael Hoppen Gallery for allowing me to publish the photographs in the posting. 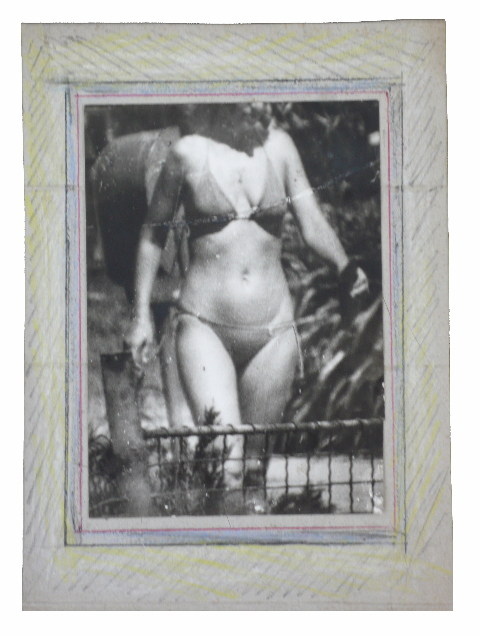 “The recently unknown photographic work of Czech artist Miroslav Tichy has become a noteworthy presence in the worlds of photography and contemporary art over the last few years. 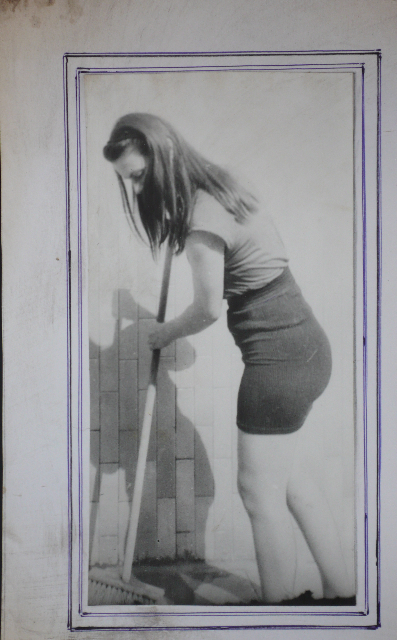 Timeless and uncategorizable, Tichy’s work captures the women of Kijov, from the artist’s native city in Moravia. 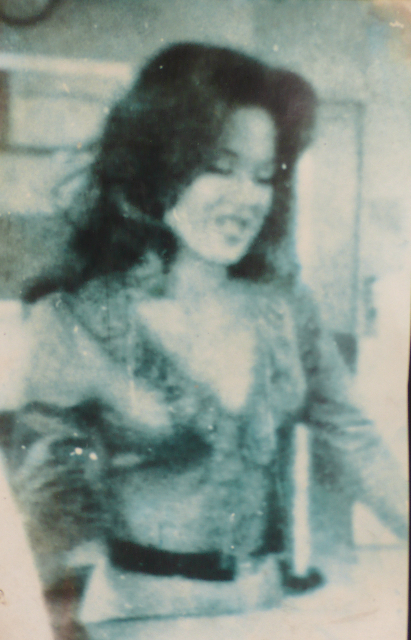 On 28 April 2010, the Michael Hoppen Gallery will bring together unique photographs, previously unseen in the UK, created in the 1960’s by Tichy with his makeshift cameras and enlargers. Marginal and exceptionally voyeuristic, in his methods Tichy could be described as an “art brut photographer” yet he is marked by many classical influences. Though his images are produced with poor-quality equipment and carelessly shot, they offer an idiosyncratic and almost hallucinatory vision of a fantastical, eroticised reality. With his endless return to the same subject and the volume and regularity of his production, Tichy’s work draws many parallels to certain practices of conceptual art during the same period. 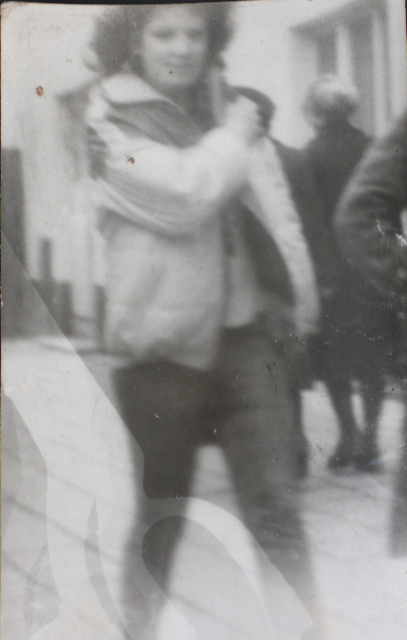 A student at the Academy of Arts in Prague, Tichy left following the communist overthrow of 1948. Unwilling to subordinate to the political system he spent some eight years in prison and psychiatric wards for no reason, other than he was ‘different’ and considered subversive. 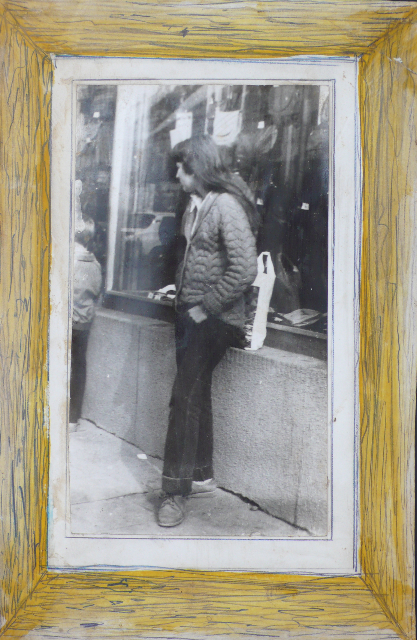 Upon his release he became an outsider, occupying his time by obsessively taking photographs of the women of his home town, using homemade cameras constructed from tin cans, children’s spectacle lenses, rubber bands, scotch tape and other junk found on the streets. He captured images of their ankles, faces and torsos whilst out strolling or sunbathing, shop-girls behind the counter, mothers pushing prams, and any others who caught his eye, sometimes finding himself in trouble with the police. These small objects of obsession, which might appear to the casual viewer to be simply voyeurism, are simultaneously melancholic and poetic. 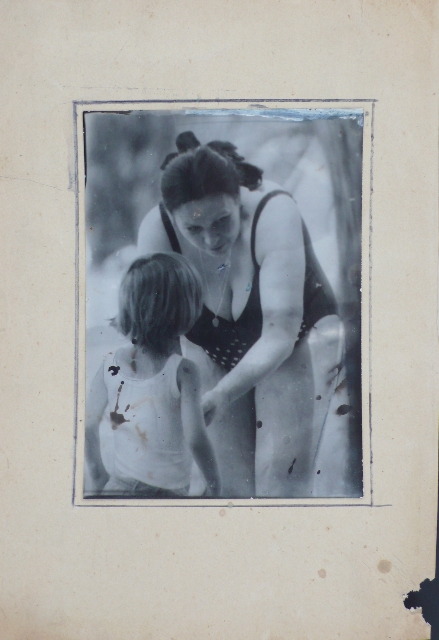 Tichy’s work surfaced in July 2005, when he won the ‘New Discovery Award’ at Arles. Within a year he had already been featured in two solo museum exhibitions, at the Wintertaur in Zurich and the Rudolfinum, Prague, and his work has been purchased by the Victoria & Albert Museum here in London. Tichy has now exhibited in museums from Holland to Canada, Finland to Ireland and Tokyo. In 2009, a seminal show was held at the Centre Pompidou in Paris where it received rave reviews. 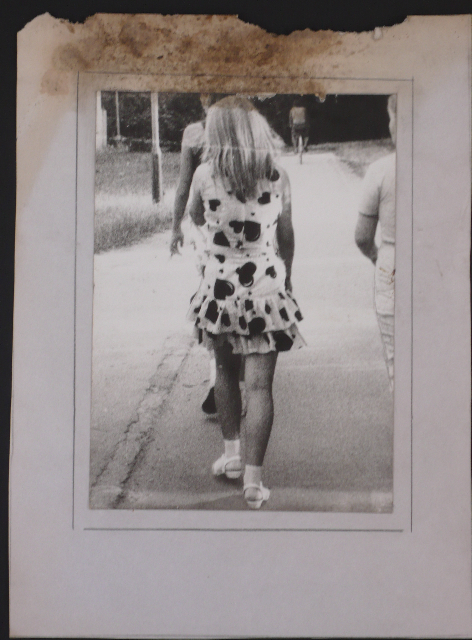 Since then, Tichy’s work has recently been on show at ICP in New York where The New York Times reviewed his work as …’intensely fascinating.’ American artist Richard Prince wrote an essay for the catalogue. In his signature smart-aleck, red-blooded-male persona, Prince links Tichy to Bettie Page, Swanson’s TV dinners and the short stories of John Cheever. 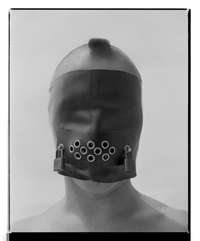 Tichy’s work will also appear at Tate Modern later this year as part of their ‘Voyerism, Surveillance and Camera’ exhibition in May 2010.
i love Michael Hoppen Gallery’s work…i think i saw some photos taken with Boca do Lobo’s pieces. Great job. Both have an artistic work and combine very well. see you. That is what makes a photo have frisson.